Learn Norwegian with NorwegianClass101! Don't forget to stop by NorwegianClass101.com for more great Norwegian Language Learning Resources! -------Lesson Dialog------- ----Formal ---- Hvor kan jeg finne ...? Hvor kan jeg finne en bar? Unnskyld, hvor kan jeg finne en telefon? Unnskyld, hvor kan jeg finne en matbutikk? ----Formal English---- Where can I find...? Where can I find a bar? Excuse me, could you tell me where I can find a phone? Excuse me, could you tell me where I can find a supermarket? --------------------------- Learn Norwegian with NorwegianClass101! Don't forget to stop by NorwegianClass101.com for more great Norwegian Language Learning Resources! Learn Norwegian with NorwegianClass101! Don't forget to stop by NorwegianClass101.com for more great Norwegian Language Learning Resources! -------Lesson Dialog------- ----Formal Norwegian---- DAMMEN Dammen har fisk. Dammen har frosker. Dammen har skilpadder. Dammen har insekter. Dammen har ender. Dammen har gjess. ----Formal English---- THE POND The pond has fish. The pond has frogs. The pond has turtles. The pond has bugs. The pond has ducks. The pond has geese. --------------------------- Learn Norwegian with NorwegianClass101! Don't forget to stop by NorwegianClass101.com for more great Norwegian Language Learning Resources! Learn Norwegian with NorwegianClass101! Don't forget to stop by NorwegianClass101.com for more great Norwegian Language Learning Resources! -------Lesson Dialog------- --------------------------- Learn Norwegian with NorwegianClass101! 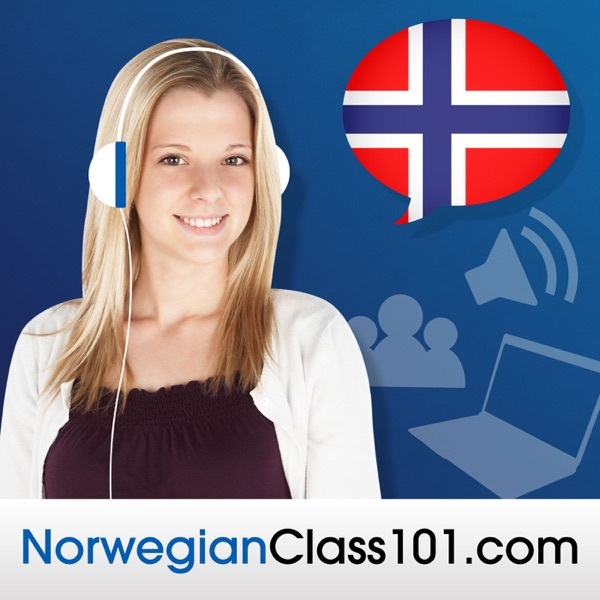 Don't forget to stop by NorwegianClass101.com for more great Norwegian Language Learning Resources!